AAPS is the Canadian premier Life Sciences training college. The school was established in 2003 to address the growing demands for better prepared and more practically trained applicants. 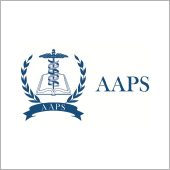 In tailored response, AAPS was designed and made operational by a team of highly experienced industry experts with one mission in mind; to create professional skill development programs that would exceed industry-training standards.